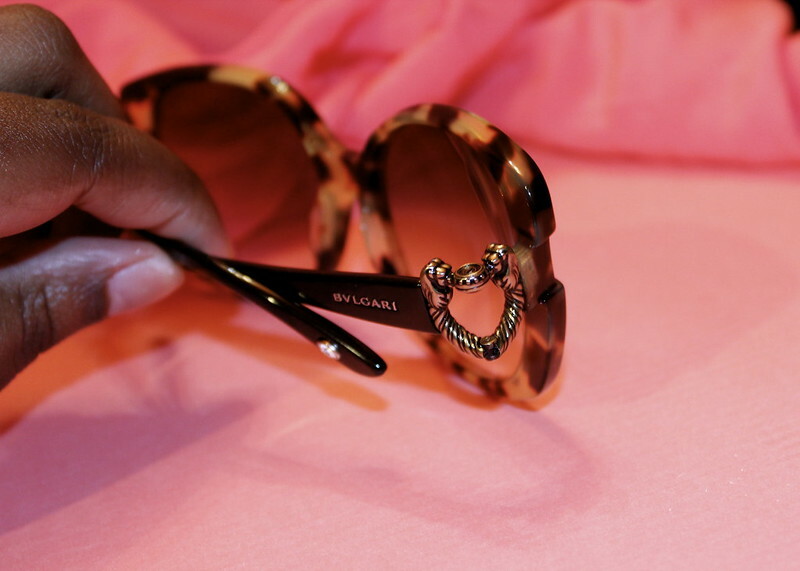 This new Bvlgari tortoise sunglasses was a gift of sorts to myself while I was on a mini getaway in Ocean City last week. 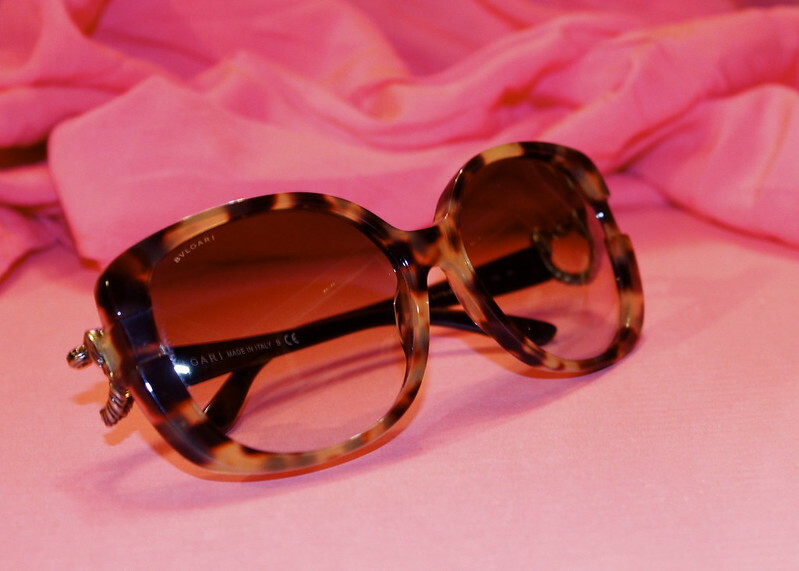 It was one of those instances where you tag along with a friend to the store and do a leisurely stroll down the aisle only to spot, try on, inspect, and make the purchase of these beauties. 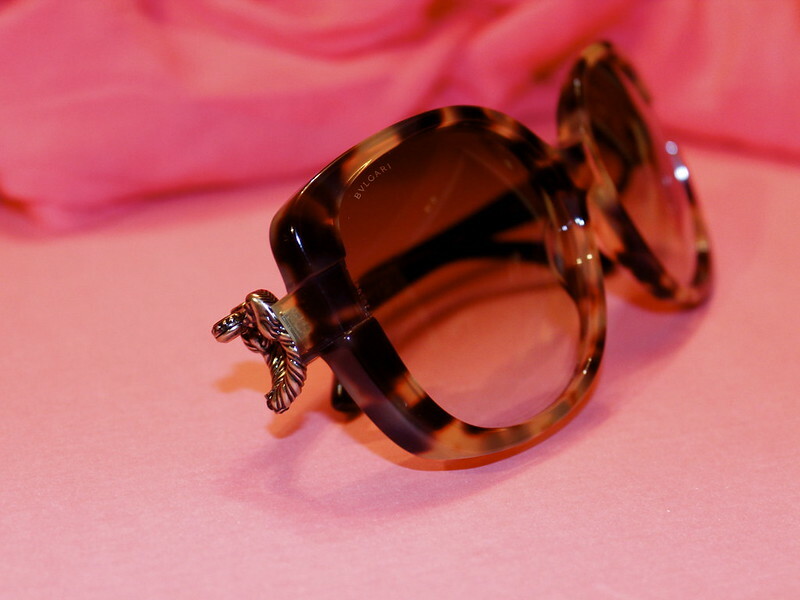 A special treat upon inspecting the sunglasses is that there are 2 wonderful lions on each side of the hand that will be guarding me when I wear them. Aren't they just cute? ?